@Lorem @fascicularia @SarkZKalie welcome to the beta program and thanks for joining ! For more information on the program please see the following topic. 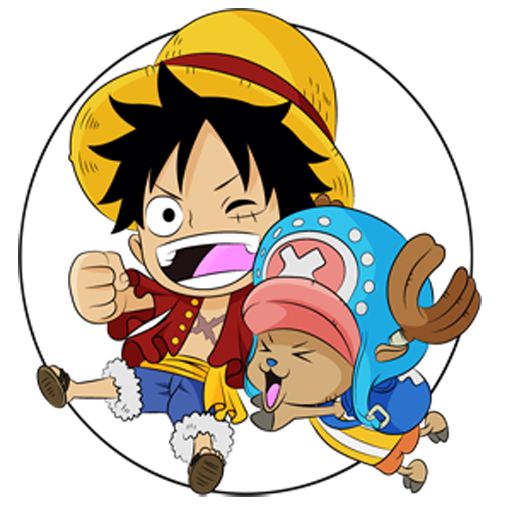 @Luffy you're now a part of the beta program, welcome ! Please see this topic for more information. @BlackScorpion welcome to the beta tester program ! For more information on the program please see this topic. Currently there's no ongoing beta tests, but I'll try to cook something up soon. Just to let everyone know, we're still taking on beta testers if you're interested in joining and getting early access to the latest features for your Forumotion forums. At the moment however, there's currently been a break in development and active tests for good reason ; I've been actively working on developing a new theme -- forum version even. This new theme will be modern, responsive, and best of all ; open source so anyone can contribute to the project. I estimate I'll be finishing up and releasing the first version of this project sometime during July, and the beta testers will be some of the first people to get their hands on this software to help test and ensure its quality for everyone. So if you're interested in the above, then I implore you to come join us. Currently I've been posting about my progress on twitter if any of you are curious to how the theme has been progressing. Once the production version of the theme is ready I can assure you that you'll begin seeing new features for improving your forums. Until then, wish me luck in finishing this project. Can I sign up with an Arabic forum? Hello Guest, have a Good day! Of course ! Welcome to the beta testers @keko_ferkeko. Please see this topic for more information. @Ange Tuteur wrote: Of course ! Welcome to the beta testers @keko_ferkeko. Please see this topic for more information. @Paradiseng @Forumedic welcome to the beta program ! Please see this topic for more information. @Paradiseng @Forumedic , Welcome aboard the crazy train. @BlackScorpion wrote: @Paradiseng @Forumedic , Welcome aboard the crazy train. @schiggysboard thanks and welcome to the beta program ! @Ange Tuteur wrote: @schiggysboard thanks and welcome to the beta program ! I would love to test new features/plugins. Hi Ange! Could @Valoish and I take part? @Bigtuber57 @HaeDoesGraphics @Valoish of course ! Welcome to the beta program ! For more information on the program please see the following topic.